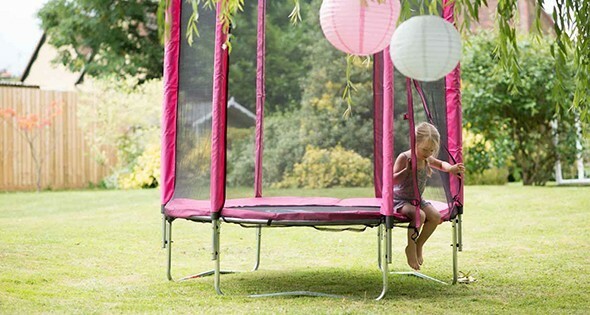 Providing an ideal introduction to outdoor bouncing, the Junior Trampoline has been specifically engineered for young children to be safe and secure as they build confidence on the trampoline. 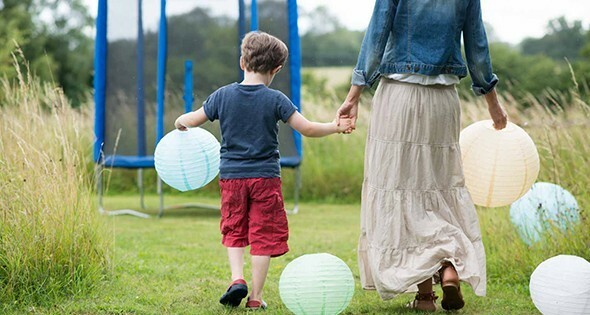 Peace of mind for parents and hours of jumping joy for little ones! Select from two size options and a range of colours. 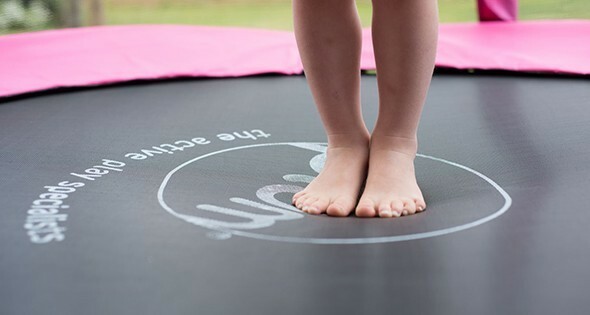 Specifically designed for young children, Plum's range of Junior Trampolines are a safe and secure way for little ones to start their jumping journey. 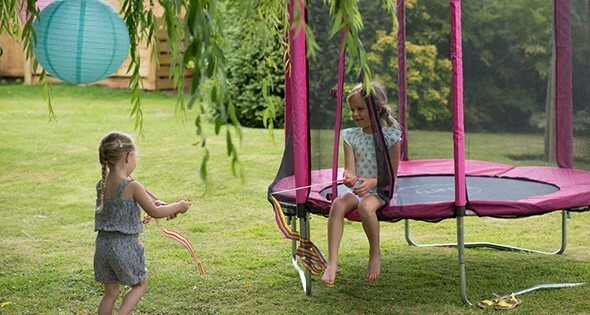 With a frame height of just 36cm, little ones will easily be able to climb on and off their own trampoline. Taken a tumble? 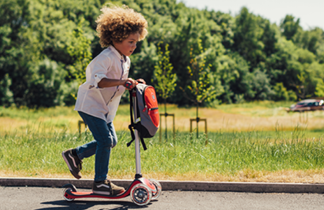 The frame height sits lower to the ground so there 's not so far to fall, helping little ones confidence to grow and grow. 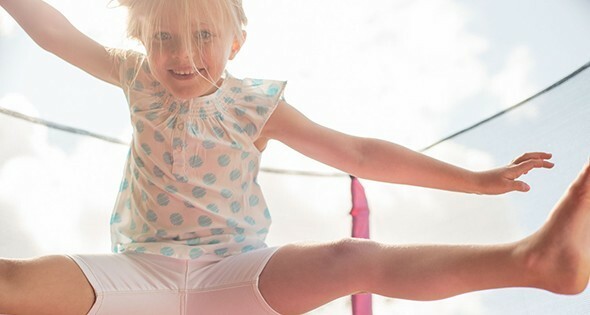 Smaller springs on the Junior Trampoline range give a safer, more predictable bounce, just enough for little ones to reach for the stars! 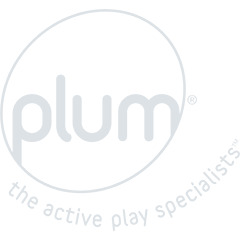 All of Plum's Junior Trampolines are supplied with an enclosure net, which creates a barrier between bouncers and the floor to catch them if they fall. Outdoor use only. One user at a time collision hazard. 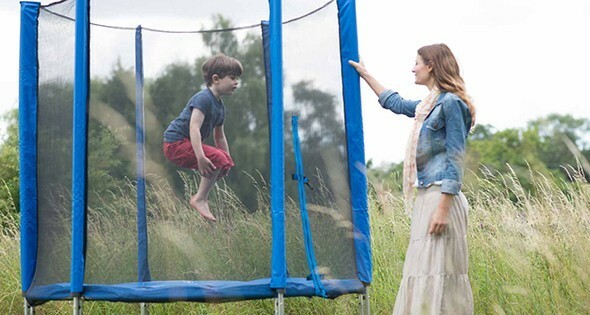 Replace the enclosure net after one year of use. Only for domestic use. Minimum user age 3 years. Maximum user weight 40kg. 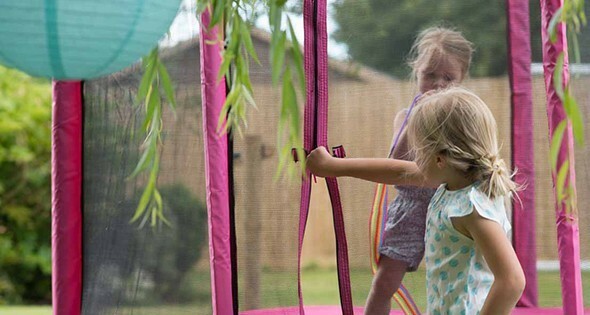 We recommend you place the trampoline on a level surface at least 2m from any overhead structure or obstruction such as a fence garage house overhanging branches laundry lines or electrical wires.